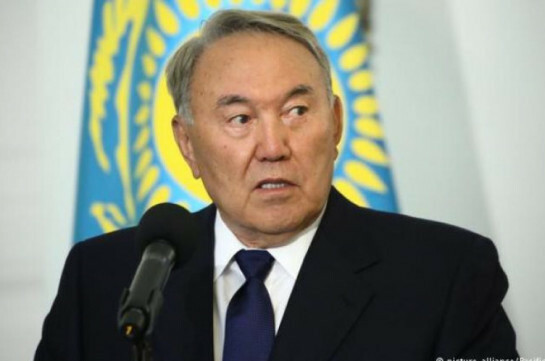 Kazakhstan’s president announces resignation in his address to nation. “I have made a decision to quit my presidential authorities,” Nazarbayev stated in his address to the people. “What do you think, is it possible to tie a case on someone in Armenia? But I want to stress that the presumption of innocence of anyone should not be violated and I have stressed many times that even me and members of my family and all are equal before law,” Pashinyan said. “I know that Mr Sanasaryan’s attorneys have applied to the attorney general with the request to transfer the case. Frankly speaking, I see no issue here as I have no doubts that our investigators are working within the limits of law,” Vanetsyan said. 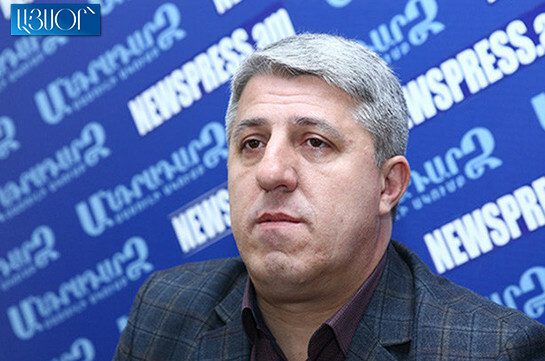 As to the claims that case against Sanasaryan is made up, Vanetsyan said that after the known events in 2018 such thing has not been registered in Armenia. Mikael Harutyunyan is charged in the sidelines of March 1 criminal case for overthrowing constitutional order.